KiiCS ended at the end of January 2015: the last month was dedicated to reporting and ensuring the project’s legacy. Nine art-science-business innovation incubators were created thanks to KiiCS, and some of the project ideas developed by participants are living on and might turn into businesses in the future. 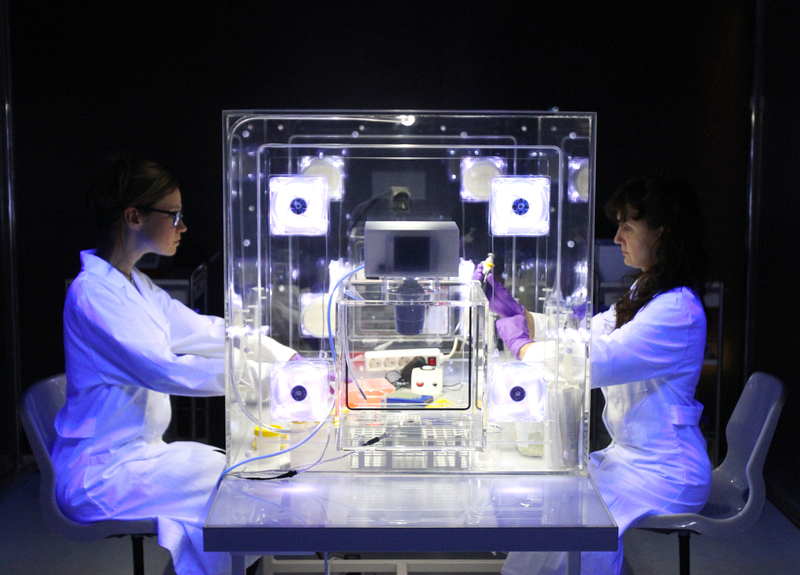 A great arts & science incubation guide is available to all online. 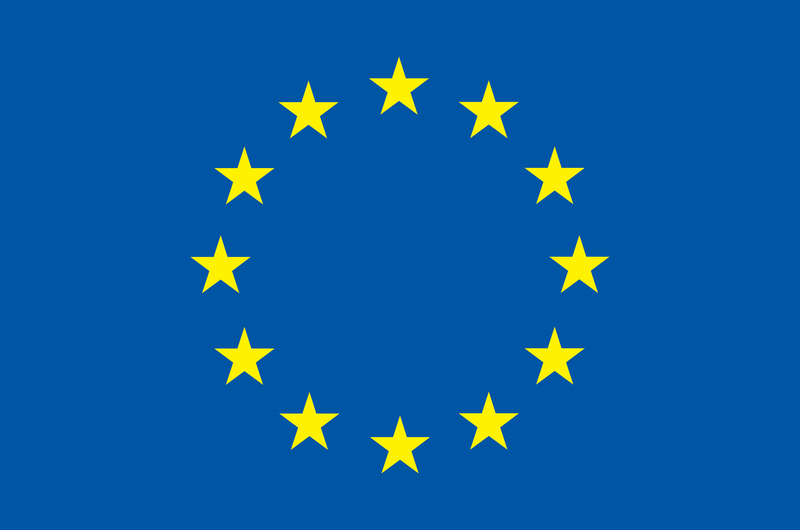 KiiCS (Knowledge Incubation in Innovation and Creation for Science), a three-year European Commission-funded project (2012-2014). 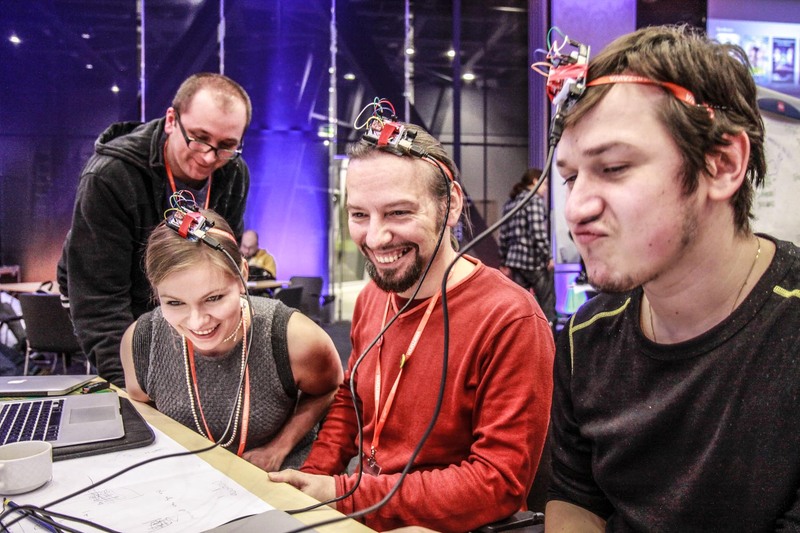 Led by Ecsite, the European network of science centres and museums, the project aimed to build bridges between arts, science and technology by giving evidence of the positive impacts of their interaction for creativity as well as for triggering interest in science. The project stimulated co-creation processes involving creators and scientists, and nurtured youth interest in science in a creative way. In a preliminary research, the partners mapped existing processes to incubate innovation through interactions between science and the creative sector: a “Do-it-yourself Incubation Kit” containing methodological and advocacy were developped. 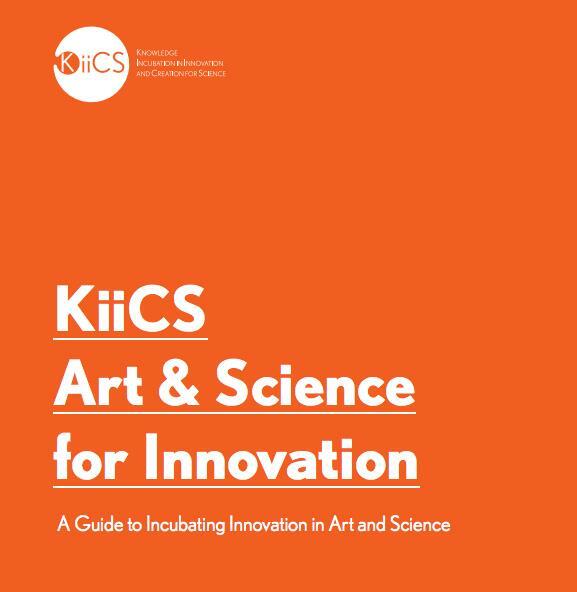 KiiCS established Incubation modules by mobilising creative and scientific assets (labs and research centers, universities, business innovation centers, creative and ICT industries, arts institutions, science centres and arts museums, etc.) in 9 European cities . A large variety of themes were addressed, like “Life sciences”, “Urban living” or “Waste recycle”. 18 innovative ideas and projects were nominated for a “European KiiCS Incubator Award”. Part of KiiCS’ activities focused on young adults (14-17 years old) with a view to attract them to science by engaging them in creative activities led by scientists and artists. 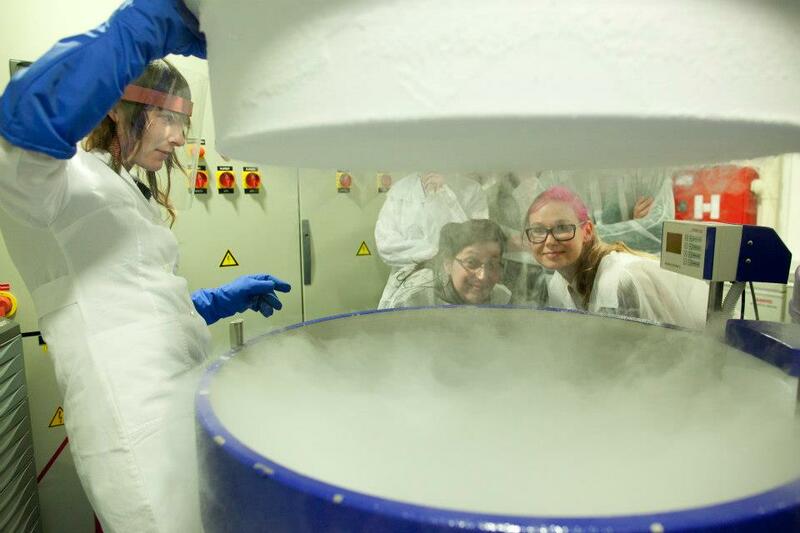 Six Innovative European Partnerships were developed between the project’s partners and 9 science centers closely working with youth communities. These partnerships stimulated young people’s creativity through interactive games, virtual experiments, educational packs, or hands-on exhibitions. The best innovative ideas were nominated for a “European Youth KiiCS Award”. KiiCS also supported entrepreneurship by putting individual creators and scientists in contact with the business world. It identified companies/investors which could support the ideas or projects generated. To this aim, the business community was involved at different stages of the project. KiiCS’ results were disseminated to a large audience, including creative and science communities, science centres and museums, young people, citizens, businesses and business innovation centres as well as policy-makers through specific policy recommendations. Partners took part in about 35 local events related to youth, creativity and innovation. The Awards ceremony for innovative ideas was organised at the PICNIC International Festival in Amsterdam. The project partners were also active through an interactive website, a Facebook page and short films posted on YouTube. Want to get involved in innovation and art-science? Grab our "Guide to Incubating Innovation in Art and Science” which oulines the steps needed to successfully establish incubation processes, and helpful tips for success and pitfalls to avoid. 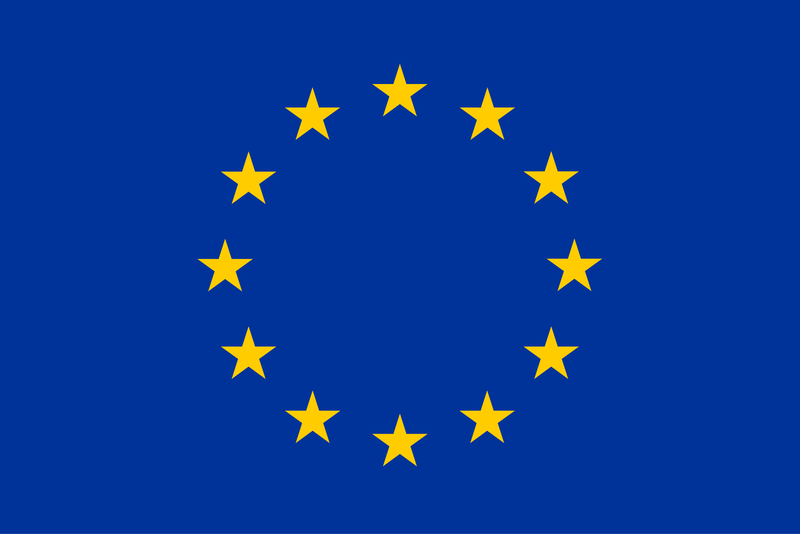 The “KiiCS” project was funded by the European Commission using the Framework Programme 7 under DG Research, grant agreement No.288959. The KiiCS project gathers scientists and artists to test original arts&science incubation processes, explore new forms of innovation and bring science closer to society through artistic creativity. 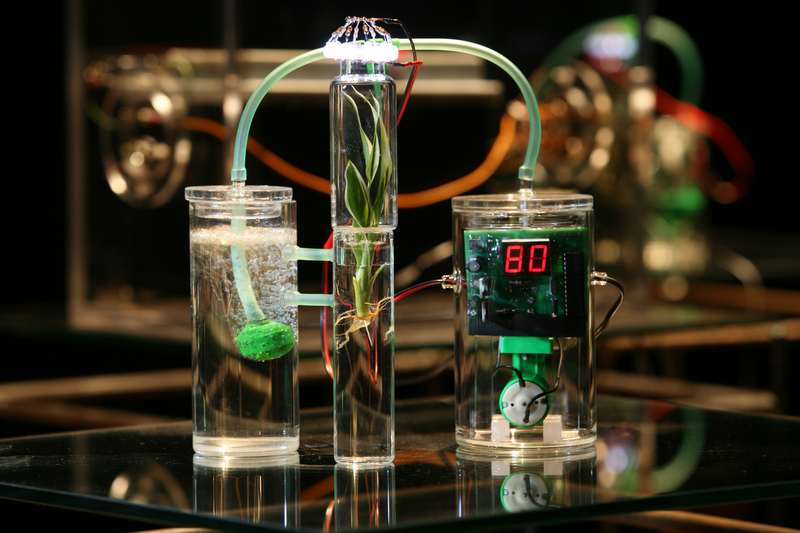 Do you want to set up arts&science incubation processes? The KiiCS' "Do-it-Yourself Incubation Guide” (available in English plus seven additional languages: Dutch, French, Italian, Polish, Slovenian, Spanish and Swedish) is a free tool providing recommendations about how to develop incubation processes between science, art and creative fields, and offering practical advice gained from experiences throughout the KiiCS project. The KiiCS newsletter #3 is out!